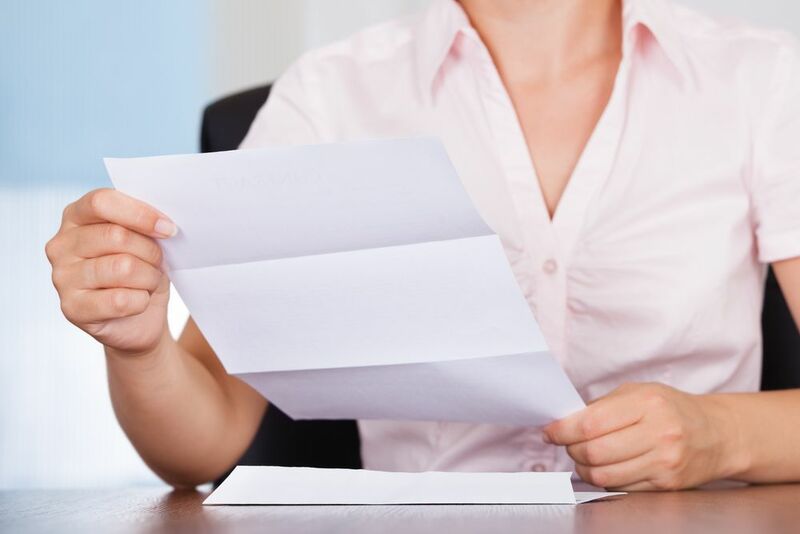 Process serving, also known as service of process, is a procedure involving the party in a lawsuit providing notice of a legal action to another party named in the suit. The purpose of legal process serving is ultimately attempting to exercise jurisdiction over the names individual so they may respond to this proceeding in front of the court. 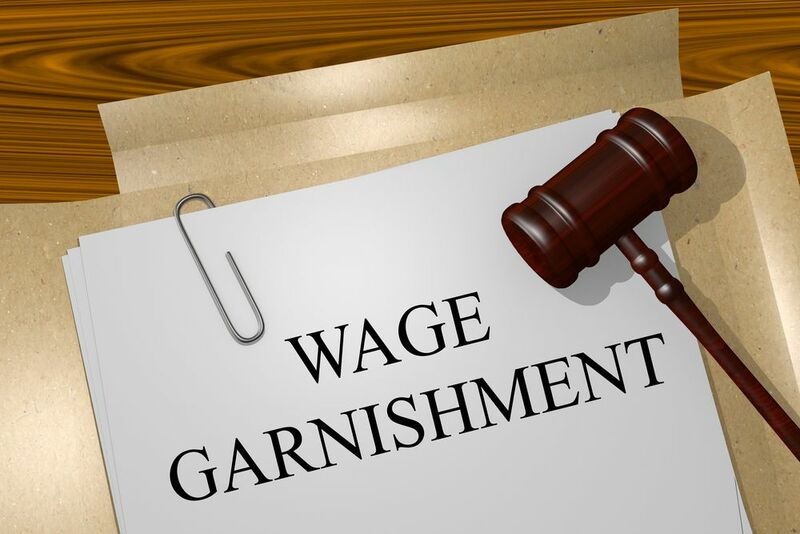 Process serving is typically performed directly, handing the documentation to the person named in the complaint, petition, summons, or another legal document. 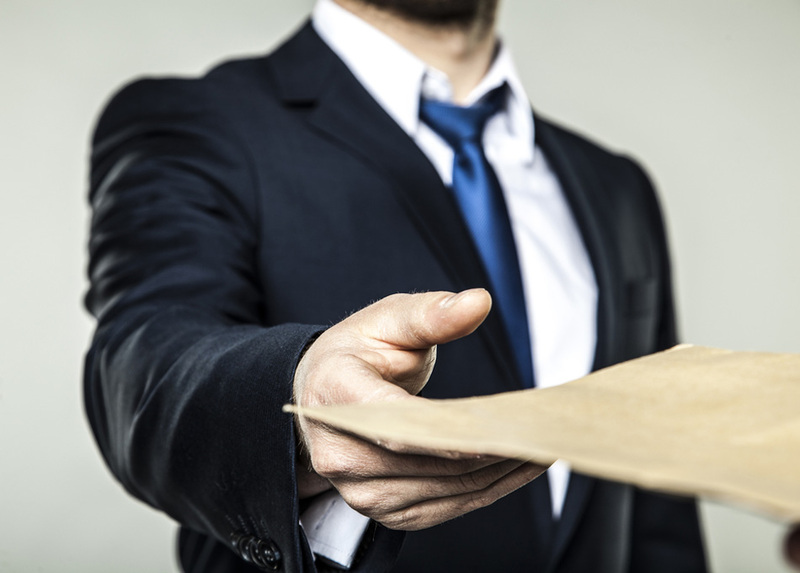 In most U.S. lawsuits, personal service is required in this fashion to prove that the papers were served timely, and accurately. Process serving often goes hand in hand with legal courier services. A professional courier service in Kendall represents the ideal solution when a document must be delivered the same day or under other strict time constraints. A professional courier company offers same day service under most circumstances, along with offering process services. 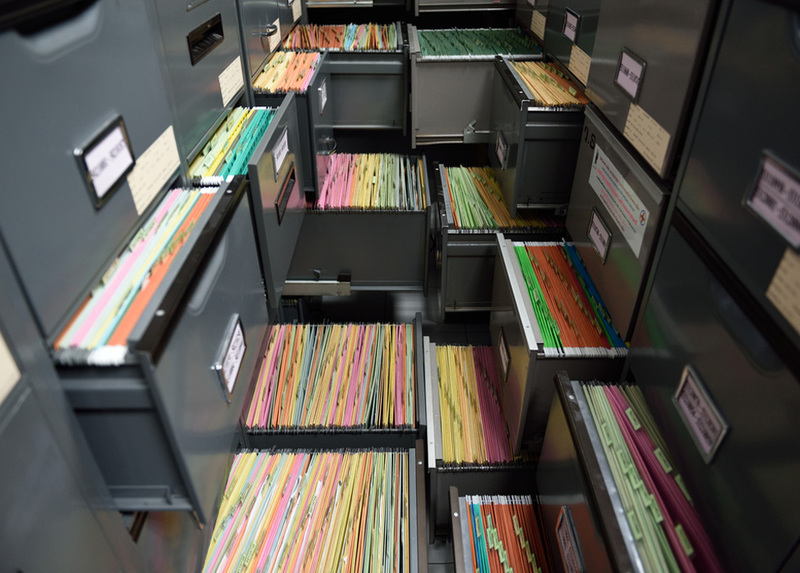 In a majority of legal situations, there is an exorbitant amount of paperwork that must be handled and delivered securely, and professionally. This is where a professional courier service in Kendall can help. 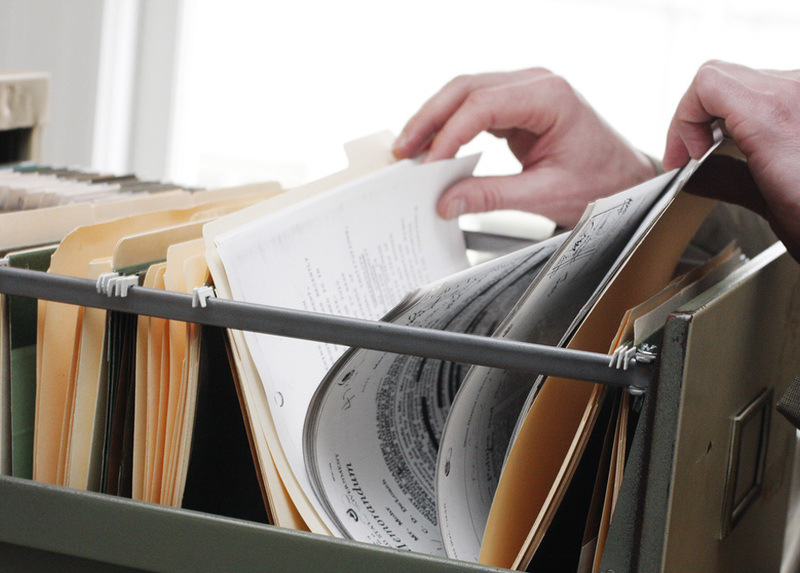 Couriers can take documents where they need to be safely and in a timely fashion. Hiring a professional courier service in Kendall offers numerous benefits. These services employ professionals who remain experienced in the industry, understanding the best possible ways to deliver the documentation to the target individual or location. Couriers additionally offer clients a notarized affidavit of service. This enables customers to know they their papers have been delivered on time and accurately. 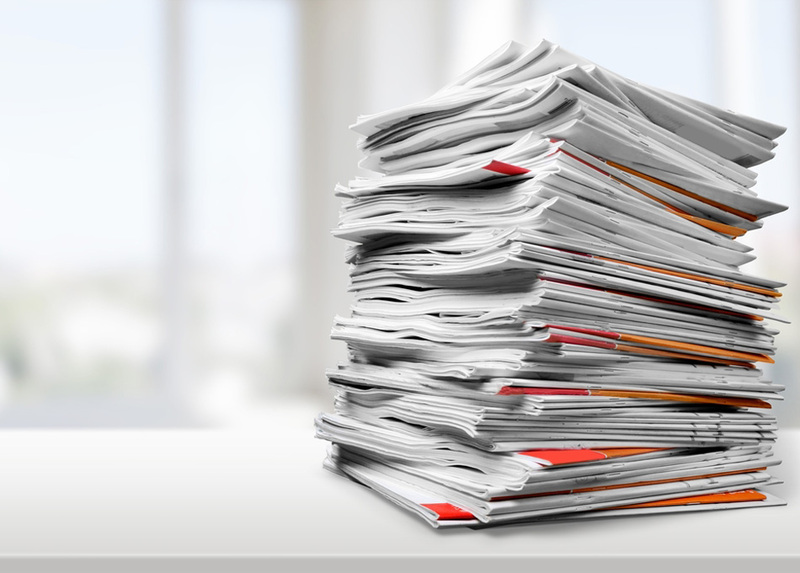 Regardless if your business is a law firm, or essentially any type of business that requires legal document delivery to a courtroom or any other location, you probably understand how time-consuming and problematic this process can be. Luckily, you can entrust your legal documents to a professional courier service in Kendall. These companies boast experience in providing professional courier services to members of the legal profession. You can easily take advantage of their provided efficiencies that will help you save time and money while freeing up resources for more important circumstances. 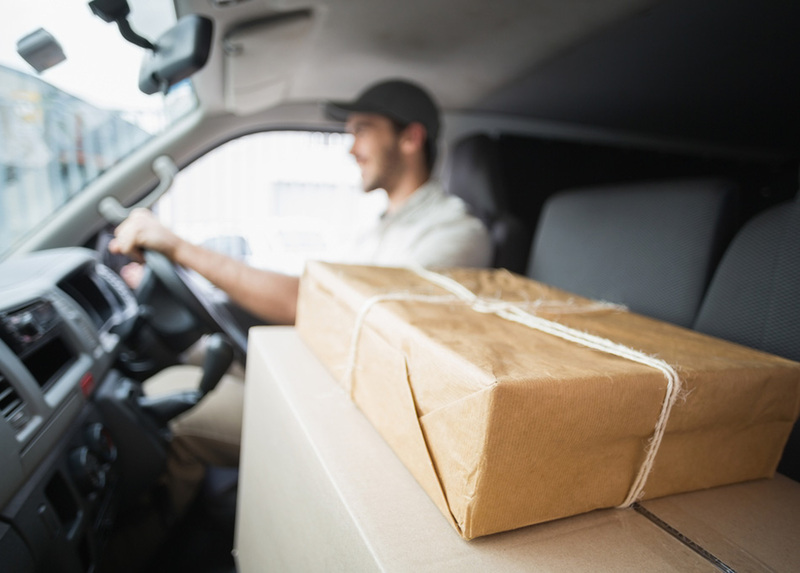 When you hire a professional courier service in Kendall that is experienced in providing legal services, this enables you to reduce the time you must expend from an already busy schedule to accomplish seemingly mundane, albeit very important tasks. In many cases, you may simply need to deliver and drop off a document or parcel down the street. However, many deliveries related to the legal field require more than a quick drop-off at a nearby location. These situations often reflect some of the most tedious tasks, requiring numerous additional steps. This might include when the courthouse must process and stamp the delivery to demonstrate proof of submission. While this is necessary, it requires an employee to wait while the clerk engages in this process. Once they process the parcel or document, it must be returned to the firm or another location. This situation often requires substantial time. Unfortunately, in a legal practice, this is time you often don’t have to waste. When you hire a professional courier service in Kendall, this enables you to complete the necessary task effectively and with efficacy. This additionally makes the entire process more efficient, freeing up any employees to pursue important and productive tasks. In a number of situations, clients require courthouse deliveries outside of the South Florida area. When this occurs, the time required for transport, travel, and document processing may take over a day. However, courier companies offer courthouse delivery and pick up all over the country, when necessary. In the legal field, time is money. You can save time by enlisting a professional courier service in Kendall to handle your documentation needs. Additionally providing services like document storage and retrieval, this can help you gain convenience while you access files 24 hours a day. With a plentiful amount of tasks to accomplish in a given day, freeing up valuable time or energy may prove extraneous. However, hiring a professional courier service in Kendall can help you accomplish what you need when you need it. Lightning Legal Couriers & Process Servers wields the necessary knowledge and experience to accomplish what our legal clients need under virtually any circumstances. We take great pride in helping these clients conduct their business, making their lives easier on multiple fronts. We bring over 20 years of experience to the table, serving as an ideal solution to help your practice with your courier and process serving needs. Our team can take on your delivery and retrieval needs regardless of the location or the situation. The Lightning Legal name means far more to us than a clever moniker. In fact, it is a reflection of the industry-leading speed and efficiency we provide every delivery and retrieval, for any client. In fact, when we receive your document or parcel before 11 AM, we can complete service on the very same day. Furthermore, when we receive the delivery request after 11 AM, we can complete the task the next day. For more information on professional courier service in Kendall from Lightning Legal Couriers & Process Servers, contact our team today!